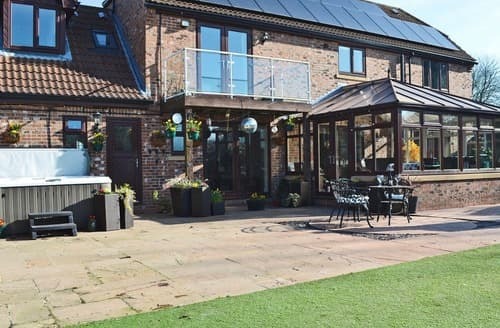 Situated just a stones throw away from the beach, this holiday property is the perfect location for families and couples who wish to relax and unwind in this enviable position. 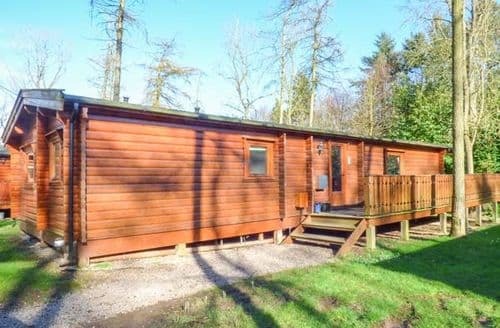 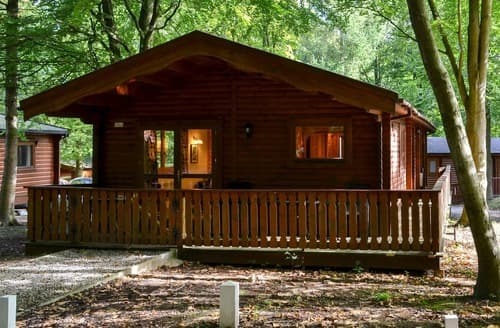 Surrounded by unspoilt natural grounds and woodland, this detached lodge is the perfect place to enjoy a relaxing break. 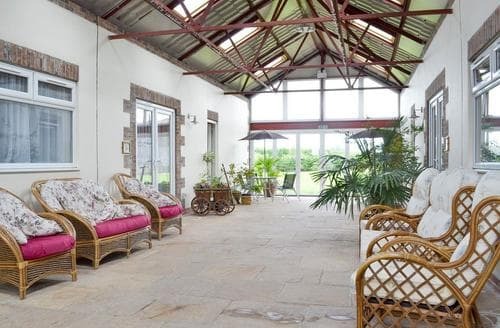 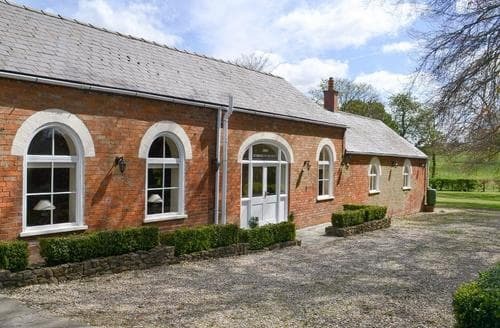 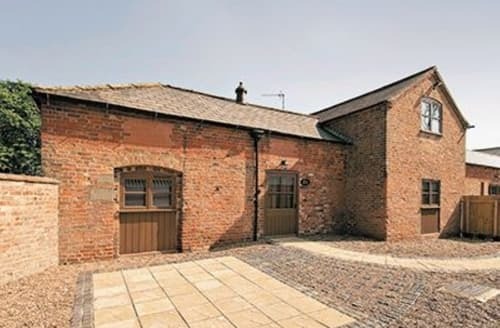 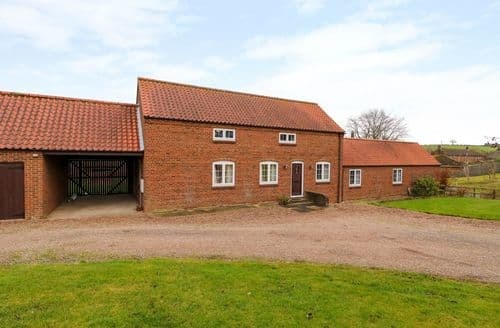 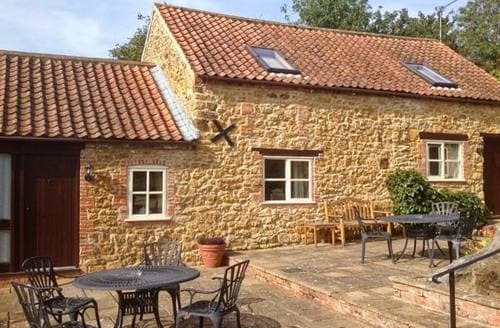 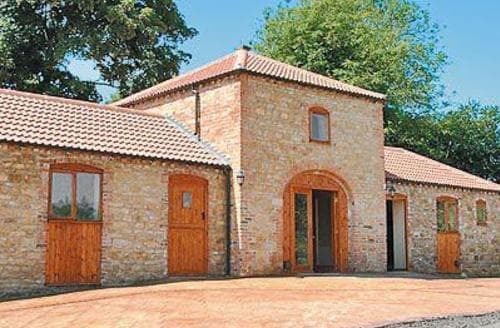 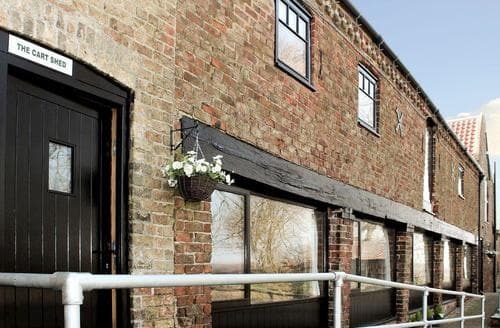 This stunning barn conversion is ideal for a luxury break away. 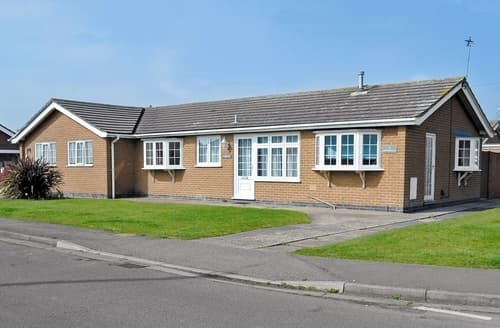 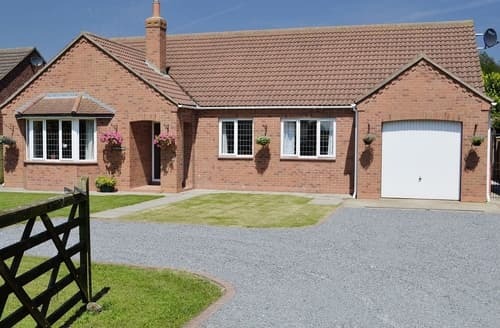 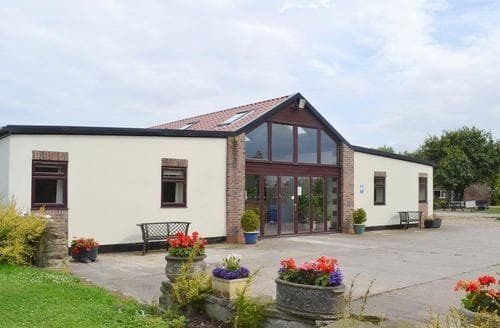 Situated in a peaceful village, this is a fantastic base for exploring the attractions of both Cleethorpes and Mablethorpe. 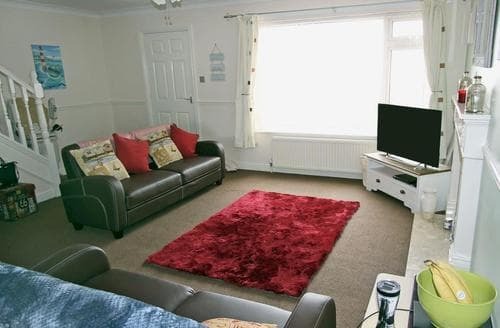 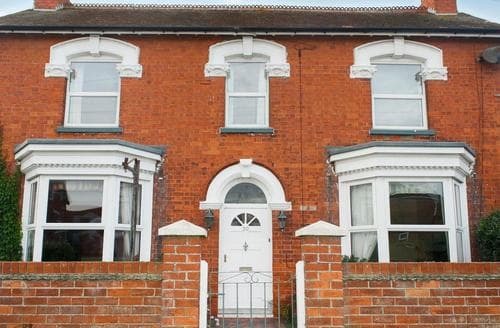 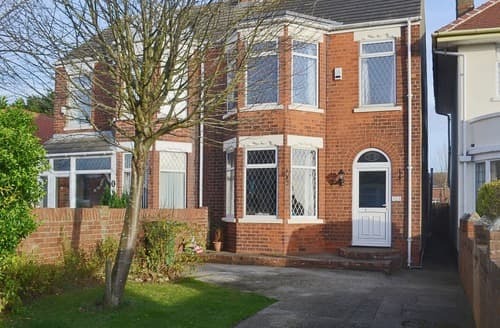 With a large garden and just one mile from the beach, this semi-detached property is ideal for a family holiday. 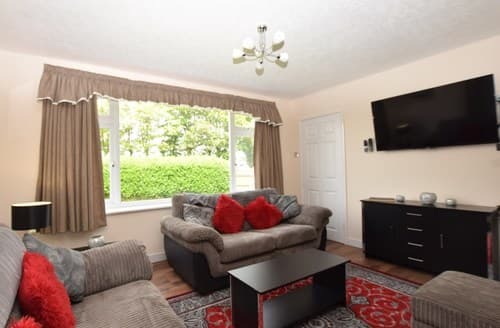 You and your dogs are just a short walk away from the sandy beach. 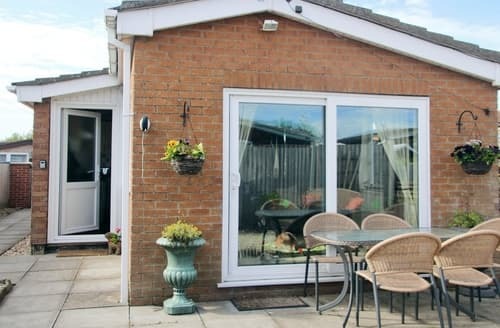 You are also close to the resort of Skegness. 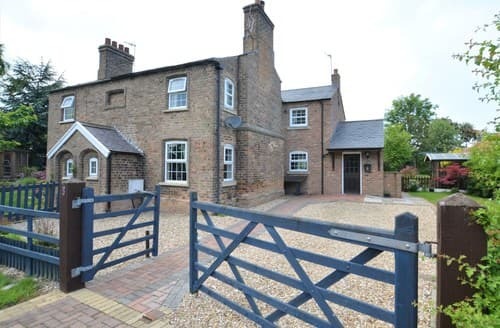 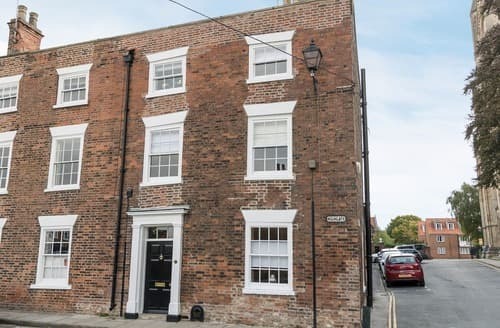 S92252 is a Grade II listed Georgian town house, perfect for friends and family groups to explore one of East Yorkshire’s hidden gems. 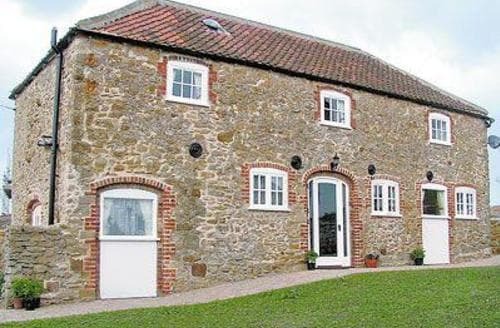 Children and adults alike will enjoy petting and feeding the farmyard animals including sheep, pigs, ponies and rabbits. 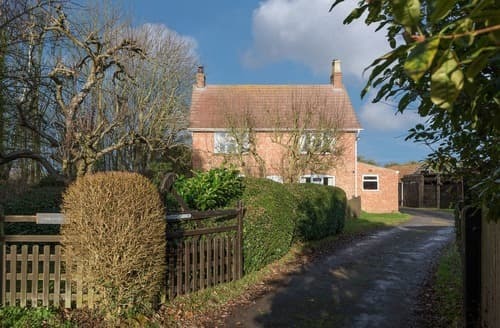 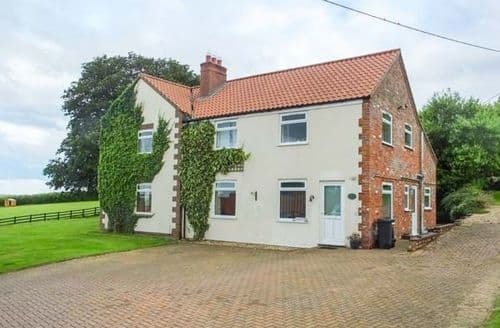 Family accommodation that everyone will enjoy with farmyard animals, dog walks in the grounds and close to Mappleton Sands. 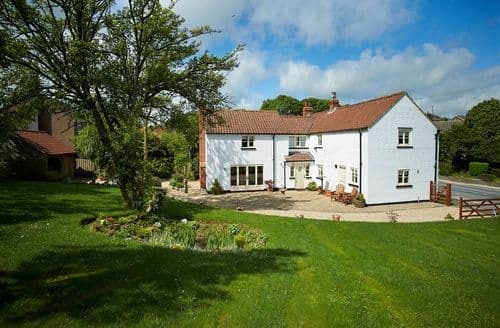 Enjoy many walks from this property, including the Viking Way and the New Cole Way and explore this AONB.